Help support our parish financially without giving more money! Support us when you shop this holiday season. 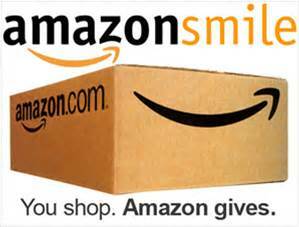 Begin your holiday shopping for gifts and holiday essentials at Amazon at smile.amazon.com and Amazon will donate .5% of all eligible purchases to St. Joan of Arc. On your first visit select St. Joan of Arc Catholic Church in San Ramon as the charitable organization you would like to support and St. Joan of Arc will receive quarterly checks from your purchases.